SimplyMEPIS, based on Debian and Ubuntu Dapper Drake, is primarily the product of master developer Warren Woodford. 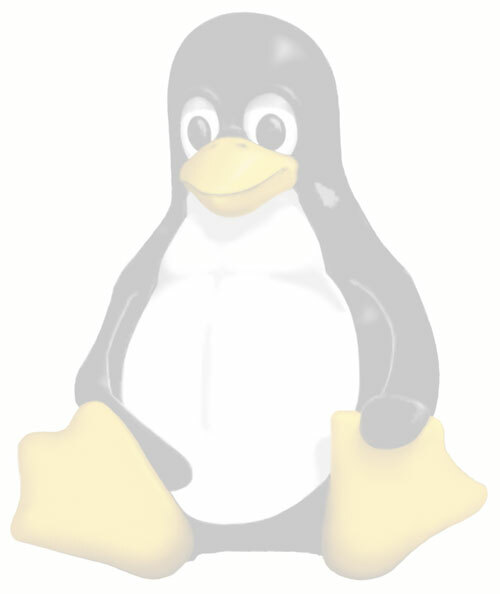 It aims for ease of use, making it a suitable distribution for Linux beginners. It's free to download, and you can run it as a live CD or DVD to see how you like it before you install it to your hard drive. SimplyMEPIS as a Live CD or DVD allows you to run the Linux operating system and all the programs from your CD or DVD drive before you install. There is no need to backup all your data, delete the whole hard disk and install the system, just to find it doesn't meet your needs and expectations. SimplyMEPIS 7.0 arrives with a complete choice of the best of programs necessary for most people's productivity delivered on top of a Debian stable core. We've already selected the best applications available to work for you. But, if you want more, SimplyMEPIS Linux doesn't limit you. Thousands more software packages are available for free from the MEPIS and Debian Stable repositories and are easily installed using a package manager, such as Synaptic or KPackage. All you need is an internet connection.